LG GFL708PL Refrigerator Designed with a sleek Pocket Handle, Push Button to access the Door-In-Door® panel and 708 liters of capacity, enjoy the convenience and storage of this modern and very stylish French door refrigerator. Minimise refrigerator odors with this unique air filtration system. A fan actively forces air through the carbon deodorizer and re-circulates it back across the shelves. The LG GFL708PL Refrigerator was added to the Refrigerators category in March 2018. 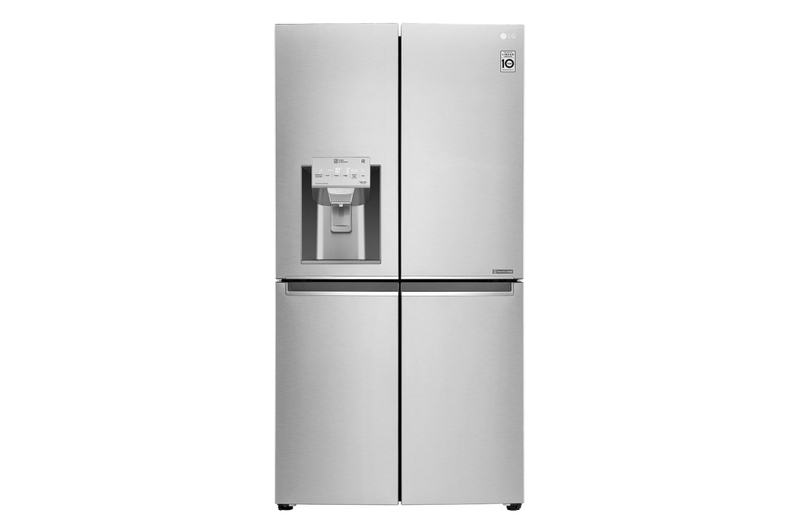 The lowest price GetPrice has found for the LG GFL708PL Refrigerator in Australia is $2,775.00 from Billy Guyatts.